Questions? Comments? Please use the contact information at the right to get in touch with the Centre for Understanding and Preventing Infection in Children. 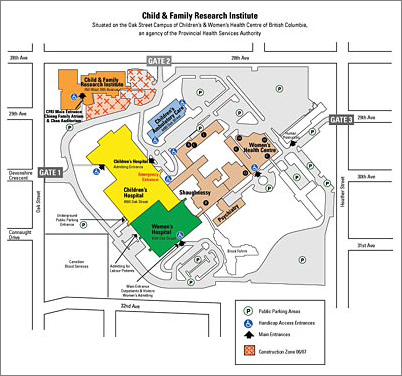 For more information about the Child & Family Research Institute, please visit its website. Please see our 'People' section for contact information for individual researchers, CUPIC staff and committee members.